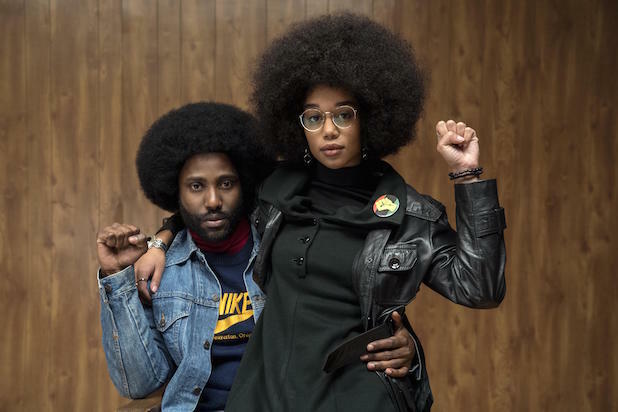 Golden Globes nominations often contain a handful of head-scratchers and curiosities, but this is already a more curious year than most at the Hollywood Foreign Press Association. 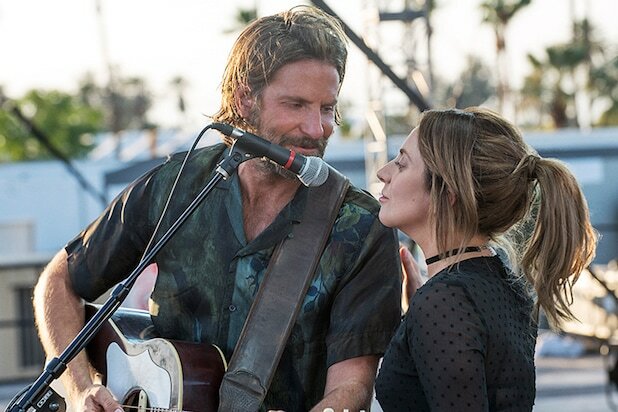 Two films that could easily have qualified as musicals, "A Star Is Born" and "Bohemian Rhapsody," elected to go into the drama category instead. One that could have been a drama, "Green Book," entered as a comedy. 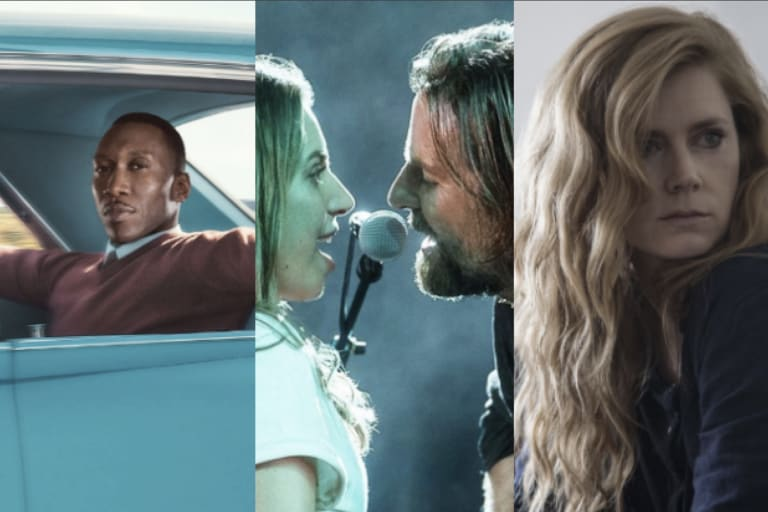 Despite the curveballs, here are our predictions for the nominations in the top categories for this year's Golden Globes.